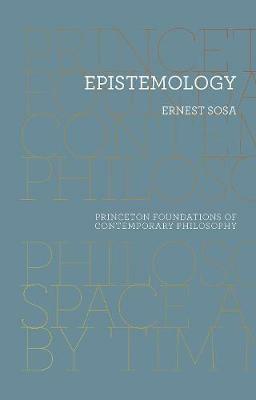 Ever since Plato, philosophers have faced one central question: what is the scope and nature of human knowledge? 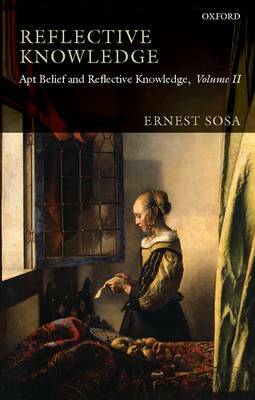 In this volume the distinguished philosopher Ernest Sosa collects essays on this subject written over a period of twenty-five years. 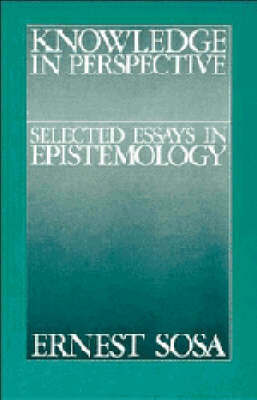 All the major topics of contemporary epistemology are covered: the nature of propositional knowledge; externalism versus internalism; foundationalism versus coherentism; and the problem of the criterion. 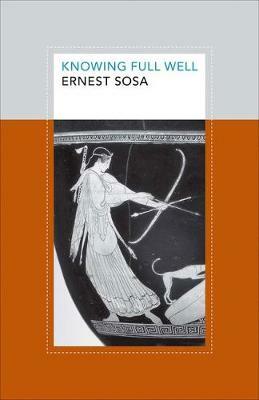 Buy Knowledge in Perspective by Ernest Sosa from Australia's Online Independent Bookstore, Boomerang Books.